Not a whole lot of reading going on here because I took some time off to visit my mom for Mother's Day Weekend. Of course, I packed a bunch of print books, had my tablet for ebooks, and my phone for audioboks. I didn't, however, spend much time reading or listening -- it was more fun to visit with family. The weather turned around again, and it was sunny and warm(ish), so we were able to do a lot of outdoor chores for my mother, and now she's all set to enjoy the summer. It wasn't all work, though; we laughed, gabbed, cooked, and ate too. A good weekend for sure. 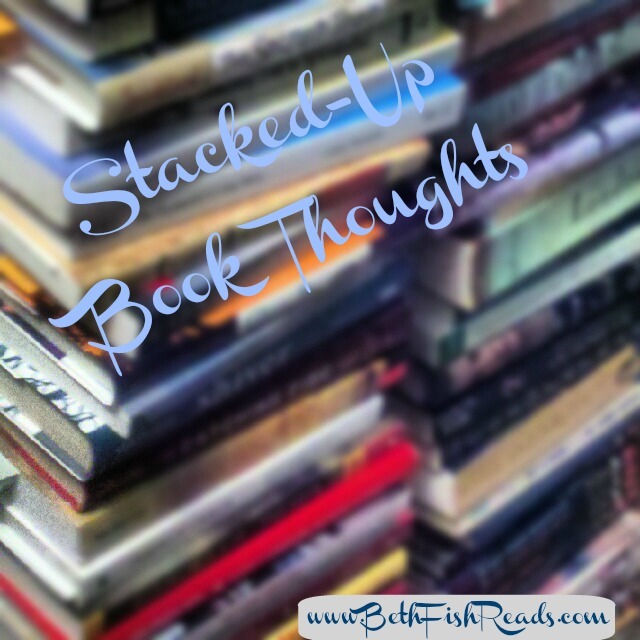 Today I'm back to real life until it's time to get ready for BookExpo. I know it's two weeks away, but I bet the days will just fly by. The Jester (Audio Sudios; 54 minutes) and Professional Integrity (Audible Sudios; 1 hr, 18 min) by Michael J. Sullivan are two standalone free audiobook short stories starring Royce and Hadrian, the heroes of the Riyria books that I've been gushing about lately. The stories are not quite as good as the full-length books, but I liked the new adventures and getting to know more about my favorite duo. In The Jester, the pair find themselves trapped in a maze with bad guys on their trail. The only way out is to solve a riddle -- can they do it in time? In Professional Integrity, Royce and Hadrian are asked to rescue a young lady, but from whom does she need rescuing? Although the stories did not advance the overall plot of the epic fantasy series, they were worth the listen, and the length made them perfect for an evening's walk. Tim Gerard Reynolds is the narrator for both, and he was fantastic as always. 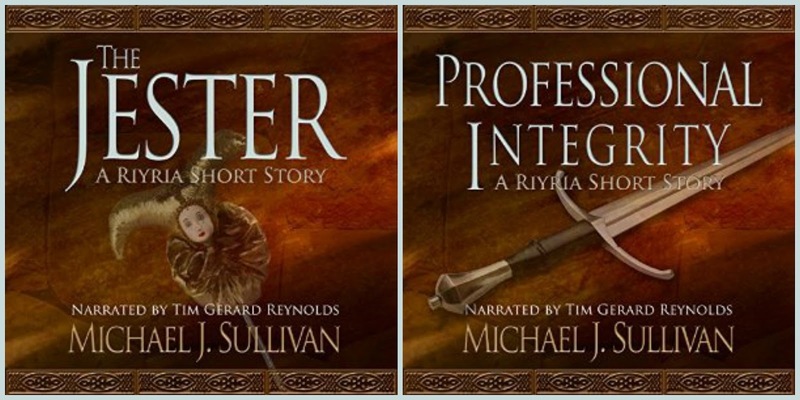 If you haven't yet read Sullivan's epic fantasy, I wouldn't start with these stories, but if you're fan of Riyria, then you'll want to be sure to add them to your list. 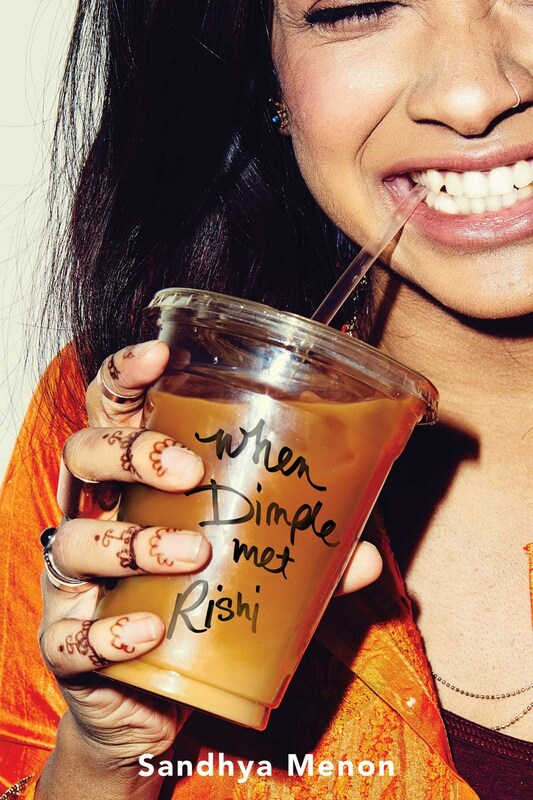 When Dimple Met Rishi by Sandhya Menon (Simon Pulse; May 30) is a cute contemporary young adult novel told in a he said / she said style. Since colonial days, children born of immigrant parents have had to balance cultural traditions of their family's homeland with modern life in America. Dimple is a twenty-first- century girl, looking forward to college and furthering her dreams of becoming a computer engineer. She respects her parents, but considers herself more American than Indian. Rishi harbors secret dreams of becoming an artist, especially in the world of comics, but he is dutifully planning on attending MIT to fulfill his parents' hopes. First, however, Rishi has to get to know the girl his parents have picked out as his future bride. When Rishi and Dimple meet at a summer computer programing seminar, they both begin to reassess their duties to family, their Indian culture, and their dreams. This fun rom-com explores real-life issues and has good cross-over appeal for adults. 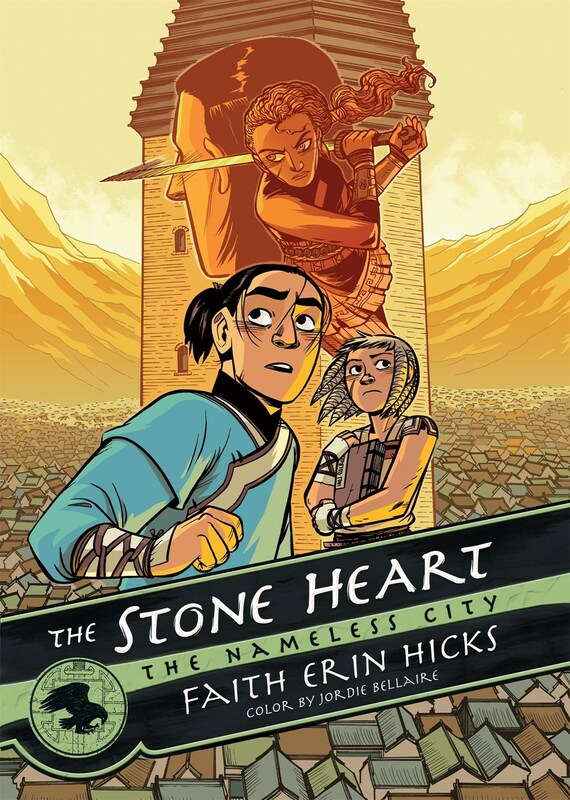 The Stone Heart by Faith Erin Hicks (First Second; April) is the second installment in the Nameless City graphic novel trilogy. The son of a diplomat who's training to become a warrior and an orphan girl who grew up in a monastery make unlikely friends, but they've grown to count on each other's unique skills and perspectives. When Kaidu's father's life is endangered by a rival faction who wants to rule the land with military strength and the secrets of an ancient power, the children come up with a possible path to future peace. The ending isn't exactly a cliff-hanger, but I need to know if Kaidu and Rat's plan will have the intended results. The Nameless City books take place in medieval Asia and have themes of social class, good vs. evil, religious differences, and family. The artwork helps bring Kaidu and Rat's world alive, adding to the characters' personalities and animating the action. The books are more historical fiction than fantasy and can be enjoyed on a several levels by readers of all ages. Note: you need to start this action-adventure series with book one to appreciate the overall story arc. New Boy by Tracy Chevalier (Hogarth Shakespeare; May 16). I had high hopes for the latest entry in the Hogarth Shakespeare series -- a modern retelling of Othello -- because the previous books in the series have been good, and I usually enjoy Chevalier's writing. The novel is told in five parts and takes place over the course of a single day at a Washington, DC private elementary school. Ghana-born Osei is the son of a diplomat, and on his first day at his new school he is noticed by everyone, most particularly because he is the only black student on the playground. Dee, a popular girl, is asked to befriend Osei, helping him feel at home at the school. 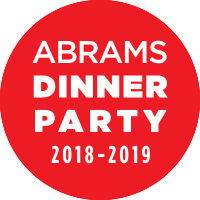 The tragedy occurs in the classroom and on the playground, with sixth-grade relationships and 1970s prejudices propelling the action. Sadly, I found the book only okay and found it hard to buy into the concept of 11-year-olds as the main characters. The condensed timeline didn't work well either, and the plot would have been better served if the action had taken place over weeks or months instead of hours. I'm not as familiar with Othello as I am with other Shakespeare plays, so I wonder how much that affected my enjoyment. The unabridged audiobook (Harper Audio; 5 hr, 23 min) was read by Prentice Onayemi. 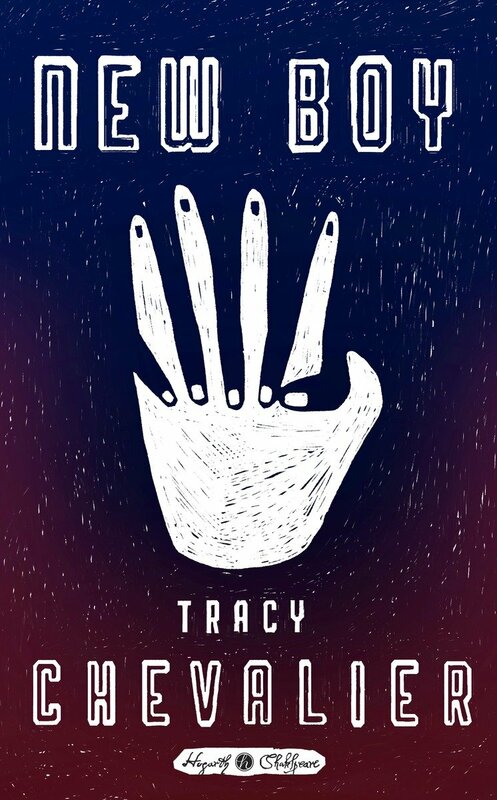 My full audiobook review will be available at AudioFile, but here's a hint: the performance did little to help me like this novel. Have fun at BEA! I unfortunately can't make it this year. It sounds like you are taking good care of your mom. I hope I get to meet up with you at BookExpo this year. It's so nice you were able to spend time with your mom for Mother's Day. I wish I could have done the same. Too bad about New Boy only be ing so-so. I'm getting a little tired of the "Shakespeare" books. I like the cover for Stone Heart. Hope you enjoy reading this week! I'll have to look for Stone Heart. I enjoyed the first book in the series. Come see my week here. Happy reading! Sounds like a great weekend. New Boy looks tempting, and so does When Dimple Met Rishi. 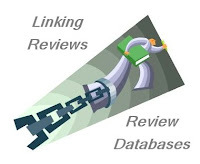 Thanks for sharing, and for visiting my blog. Happy reading! 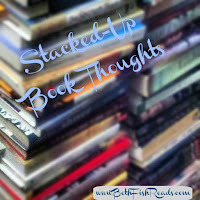 I always load up with books when I visit family and my only reading time is just before bed on most trips!! I look forward to your BEA trip and recap!! Wow BookExpo is almost here. But yeah, mid- May. Time is flying. Glad you had a good Mother's day with family. I've been seeing When Dimple Met Rishi quite a bit and it does look like a nice contemporary. And the Sullivan short stories look like a nice way to expand that world a bit. Sounds like you had a great time for Mother's Day! I tried subscribing to Audio File Magazine, but kept getting "Server Error in '/' Application." I'll be participating via Armchair BEA. Enjoy the in person conference. Glad you got to spend time with your mom - and so nice to help her out with all that!! I could use some of that help around here :) In fact, my son gave me - a car wash (inside & out), a trip to the grocery store, and a meal cooked - for my Mother's Day gift! Looks like a wonderful variety of books you've been reading. I;m waiting for some new graphic novels to arrive - can't wait! i am SO looking forward to you being in NYC .. save a little time for me, please!